“It shouldn’t, looking at what happened at the end of the year due to the persisting Rhine drought, force majeure for all barge operators.” A spokeperson from ABL says. ABL in Belgium has established an excellent reputation for managing project logistics in the Mining and Industrial markets. 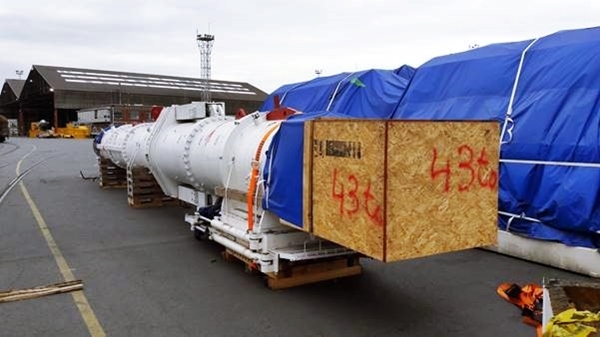 The company are an industry leader in project freight logistics to the C.I.S., where their experts are involved on a daily basis in project cargo shipments, including major plant and machinery.